The publisher Systemed, with more than 30 years of activity in the German market is focused mainly in medical publications, with particular emphasis on nutrition and health. 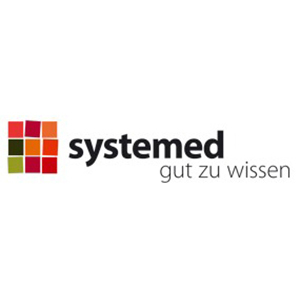 Sytemed is well known for the successful nutritional guides on the LOGI ® Method, authentic bestsellers which offer a healthy diet that facilitates weight loss without going hungry. All publications by Systemed are characterized by a careful design, a large scientific seriousness, an enjoyable and understandable reading. We represent all translation rights worldwide.